Increase customer loyalty and turn your visitors into returning customers. Reward your customers with bonus points for actions and purchases made in your store. Let them cash the points in for discounts on future orders. Customers earn reward points for every dollar spent in your store. You can configure the points earn rate in the module settings. Also, you can predefine the number of points that customers earn for buying particular products in your store. Encourage product reviews and ratings. You can award customers points for writing product reviews and rating your products. It is possible to set the minumum product rating eligible for the reward. Stimulate guest customers to register. The store calculates rewards for guest customers too, and suggests them to register in the store to earn the bonus points. You can encourage customers to sign up by giving them reward points for creating a store account. Rewards are easy to redeem. The shop automatically redeems reward points and gives the customer the maximum possible discount for products in his cart. 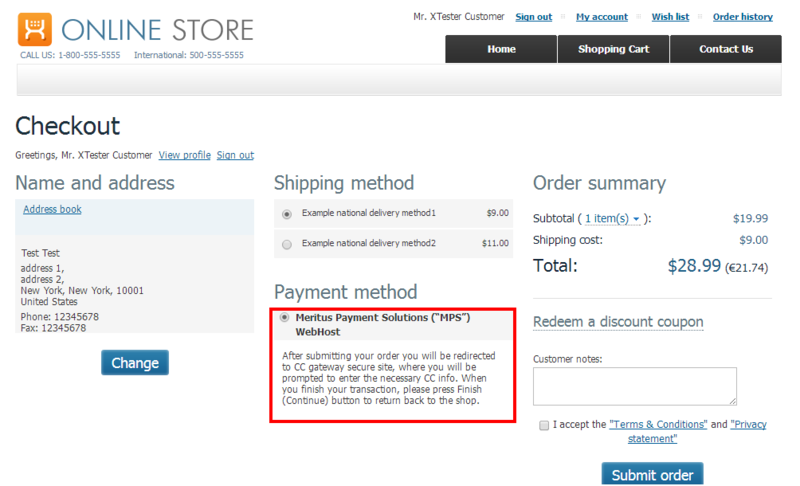 The customer can adjust the number of applied reward points in checkout, before any payment method. You can define the maximum discount that customers can get for an order by redeeming their reward points. The limit can be either a fixed sum, or a percent from the order total. Keep track of points awarded to customers. The history of awarded and redeemed reward points is stored for each user account. You can adjust the current reward points balance for particular customers. Test drive the module online: storefront demo / backend demo.